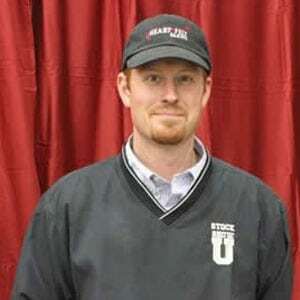 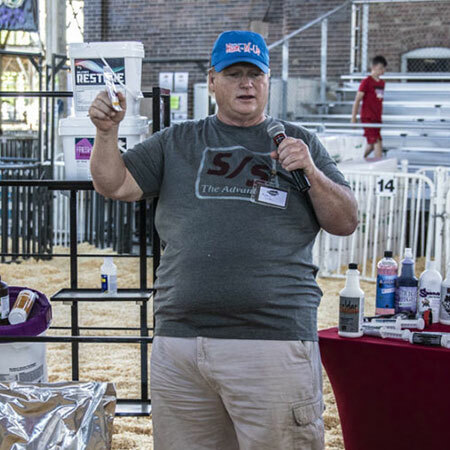 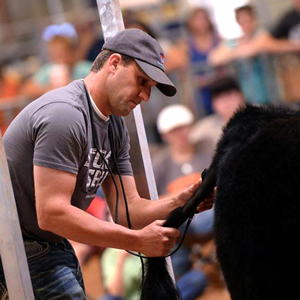 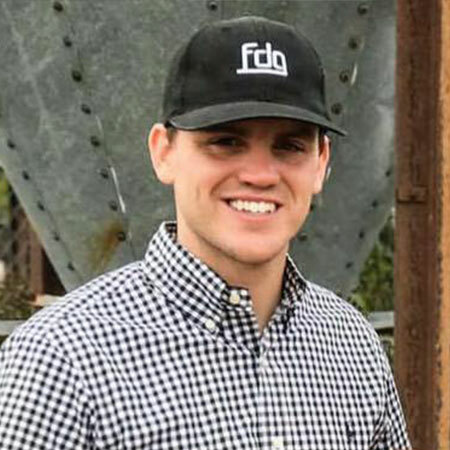 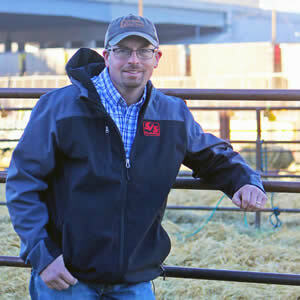 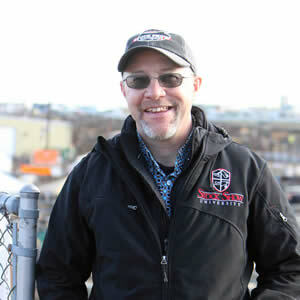 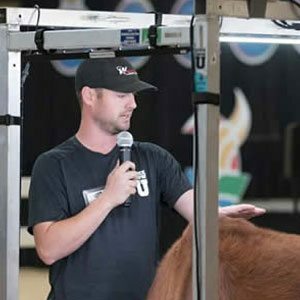 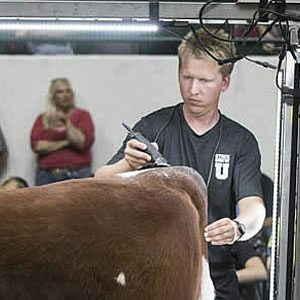 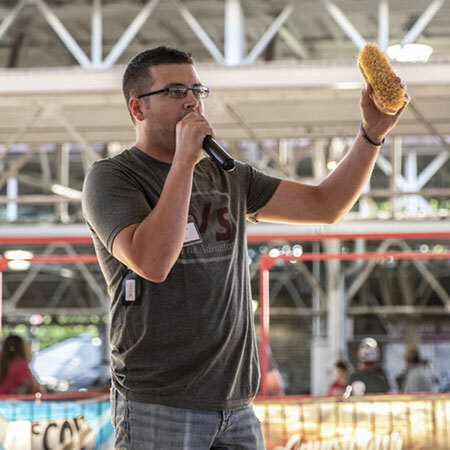 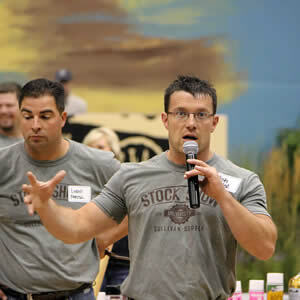 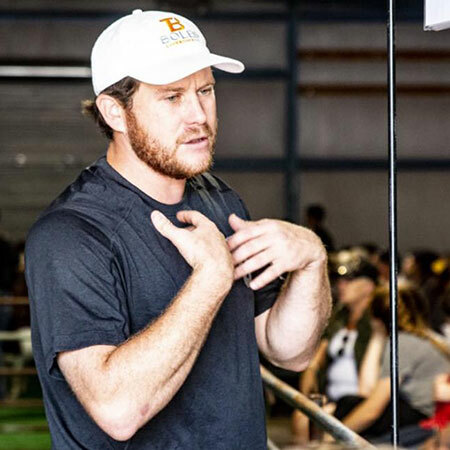 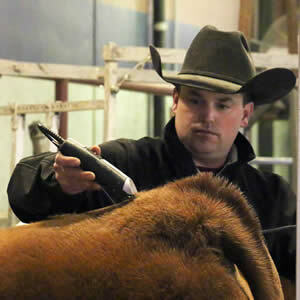 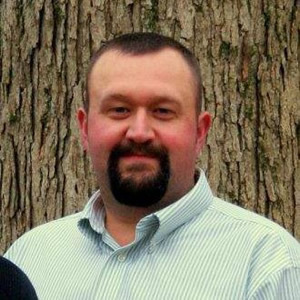 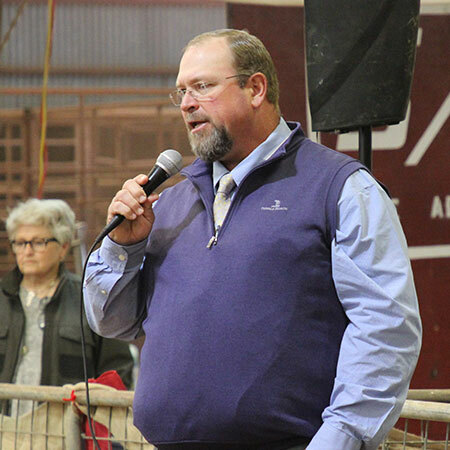 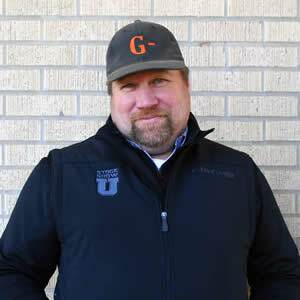 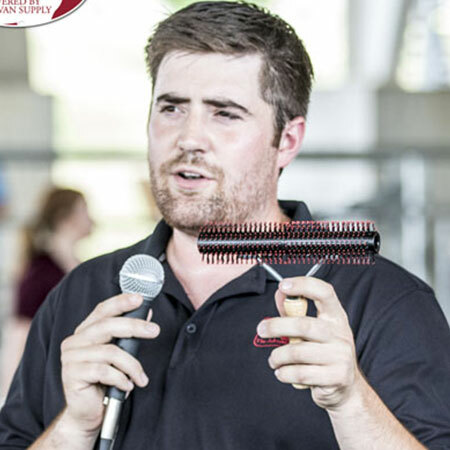 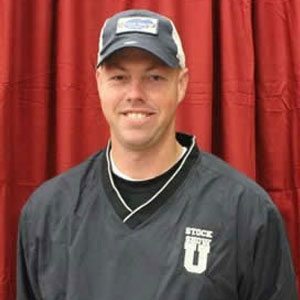 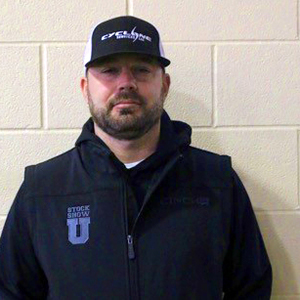 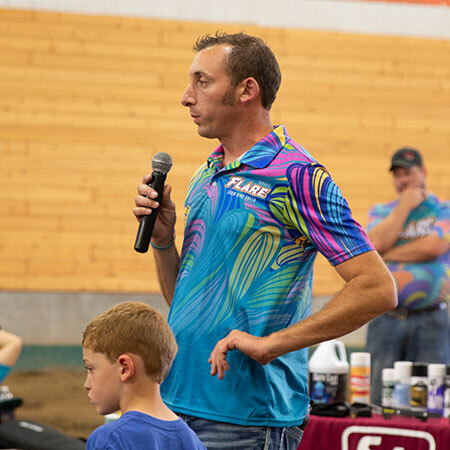 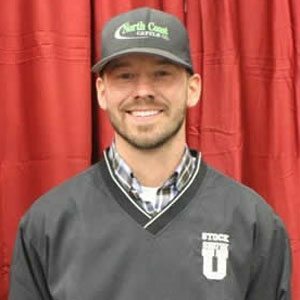 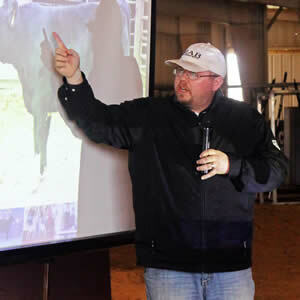 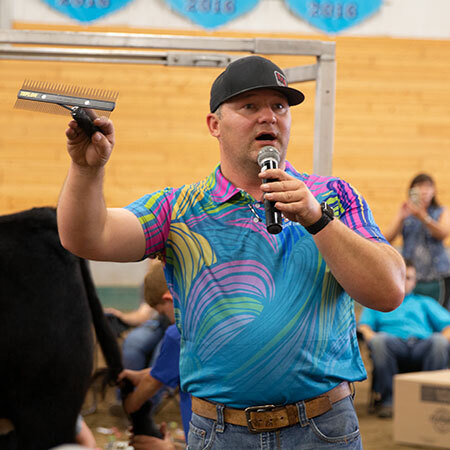 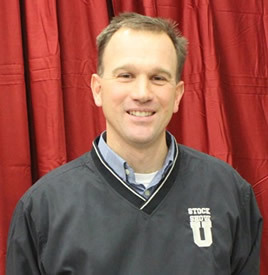 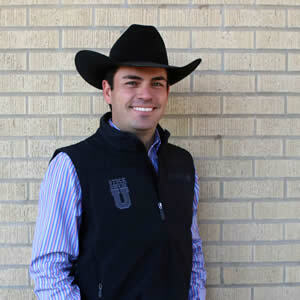 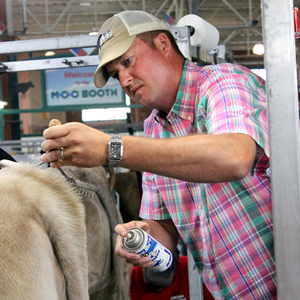 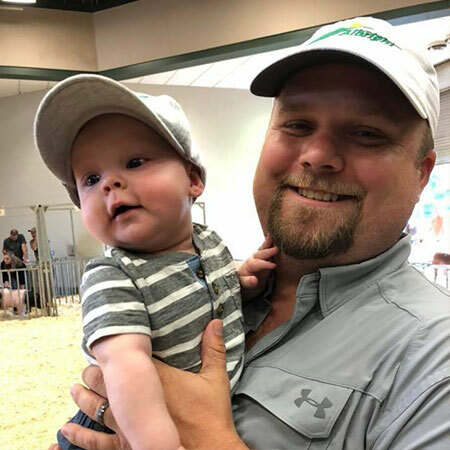 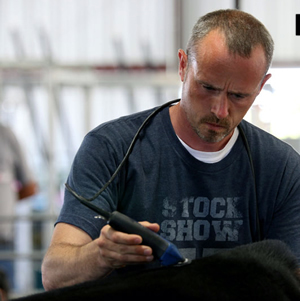 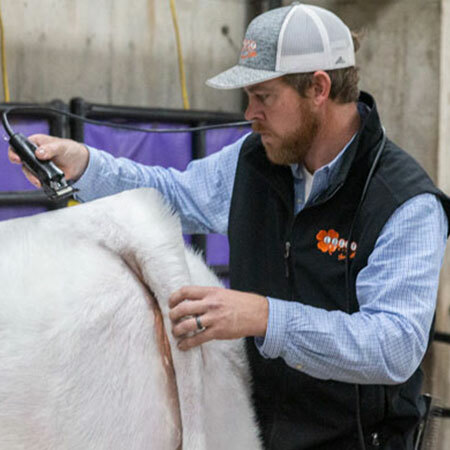 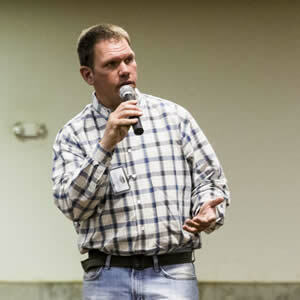 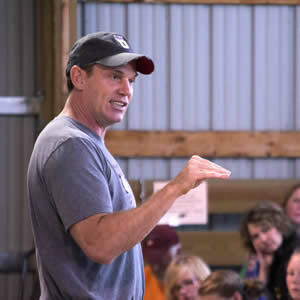 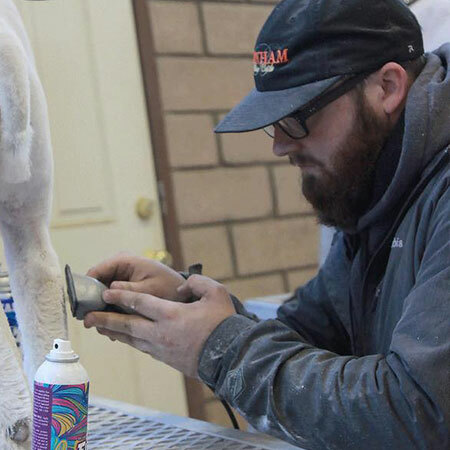 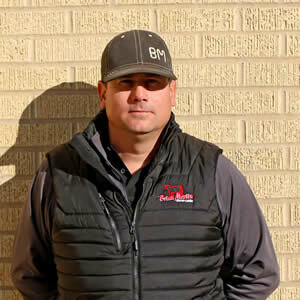 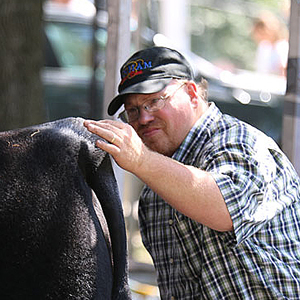 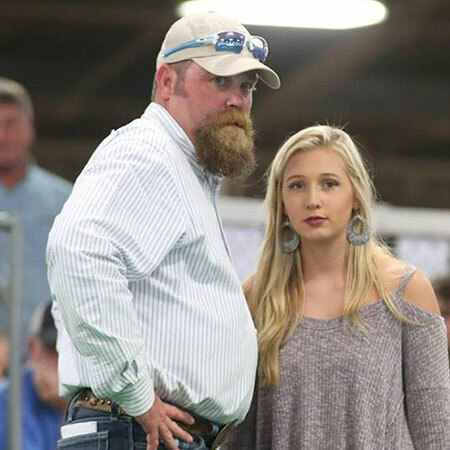 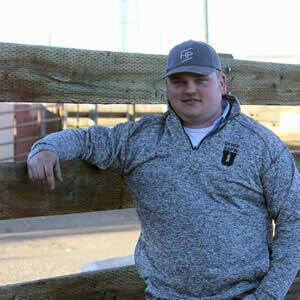 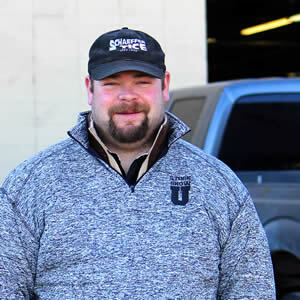 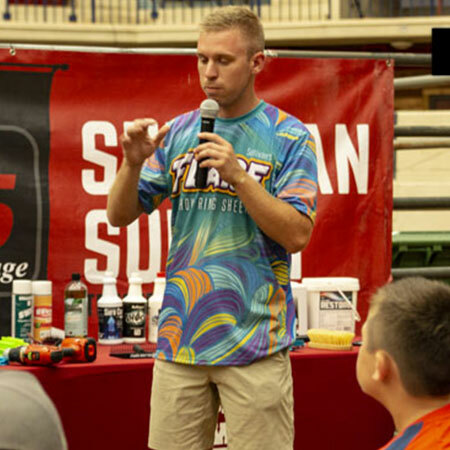 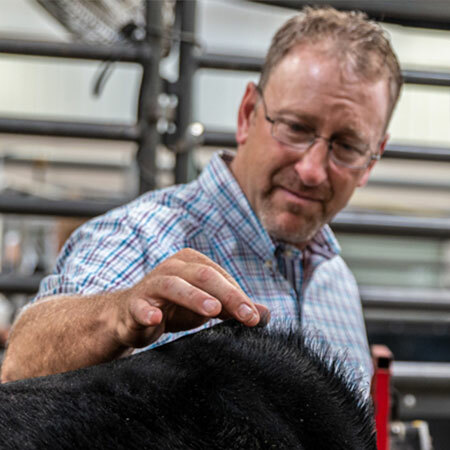 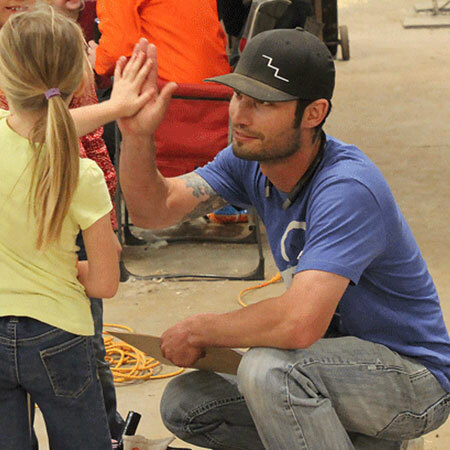 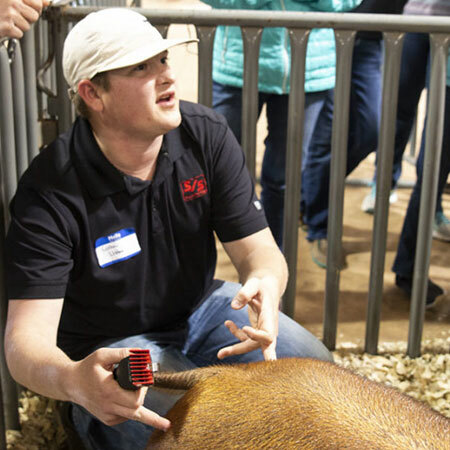 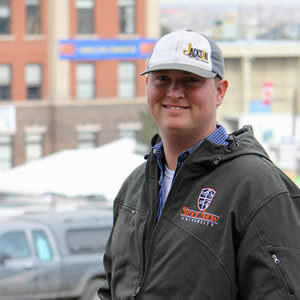 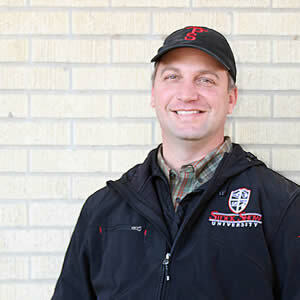 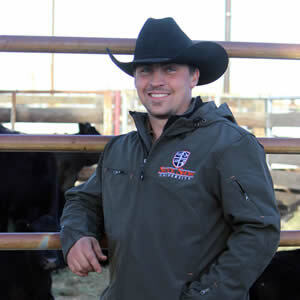 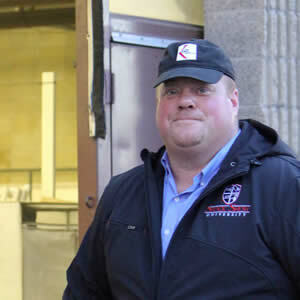 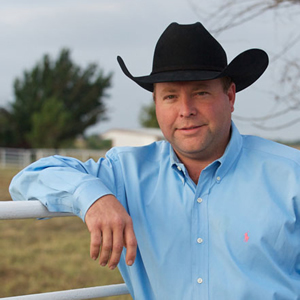 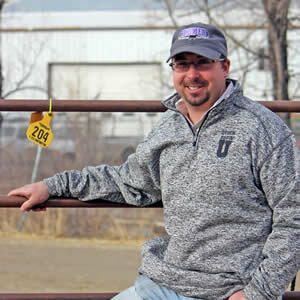 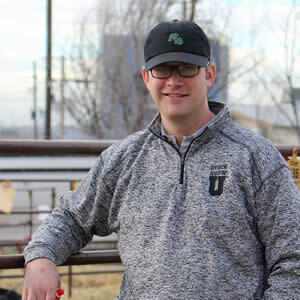 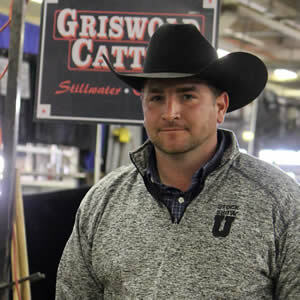 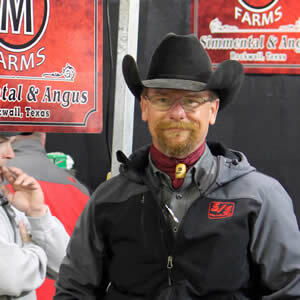 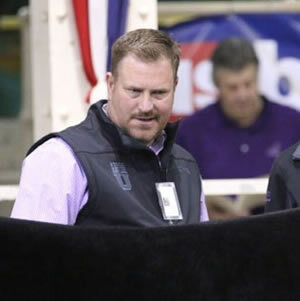 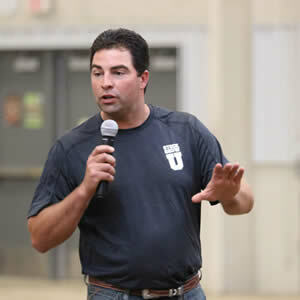 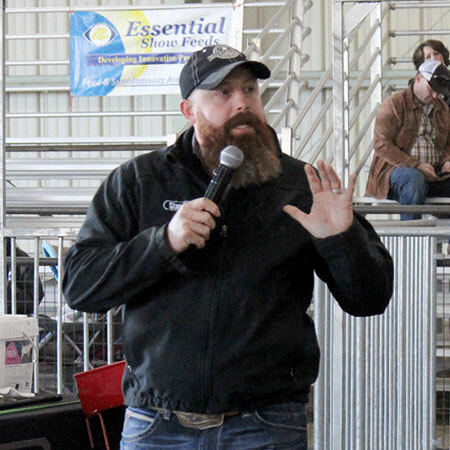 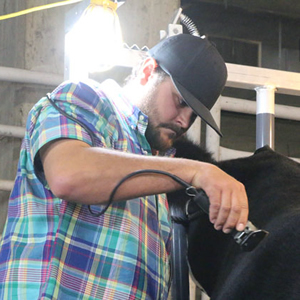 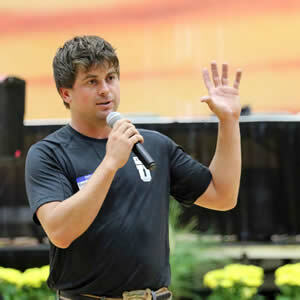 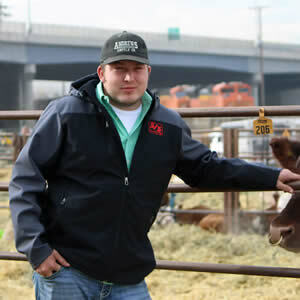 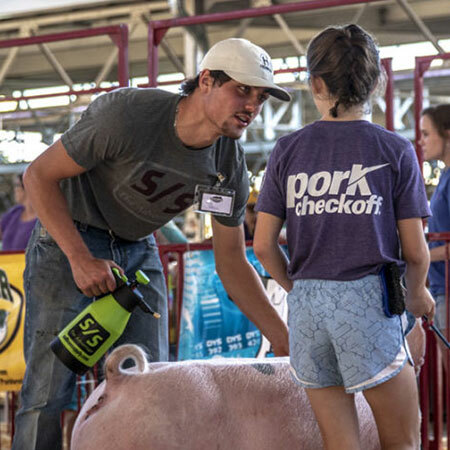 Jerrod Arthur – Sullivan Supply, Inc.
Jerrod is the owner and operator of Lucky Strike Cattle Company in Stillwater, OK. 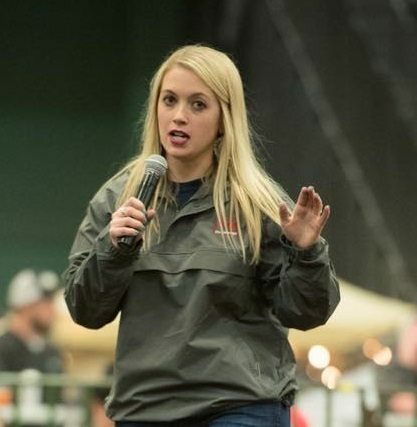 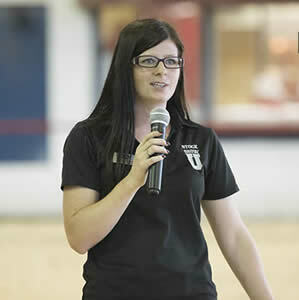 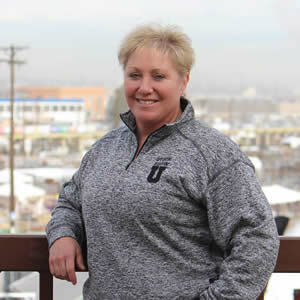 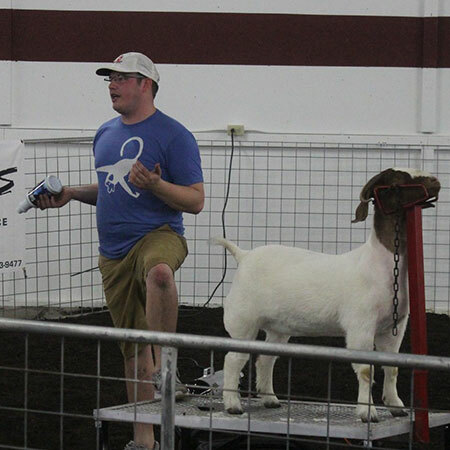 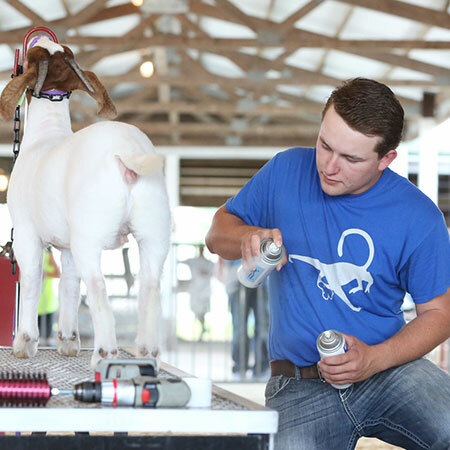 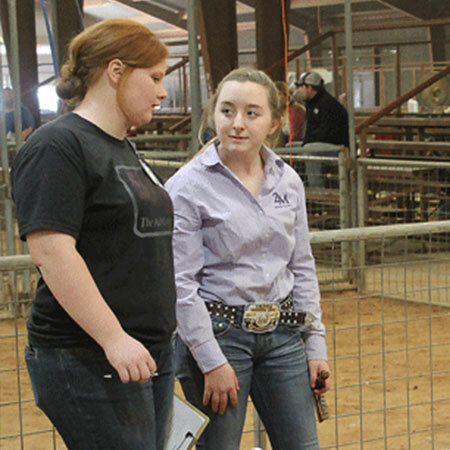 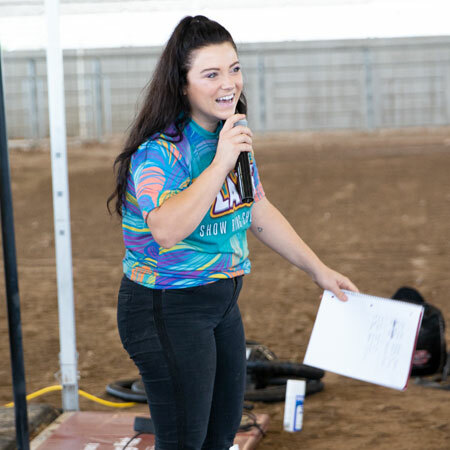 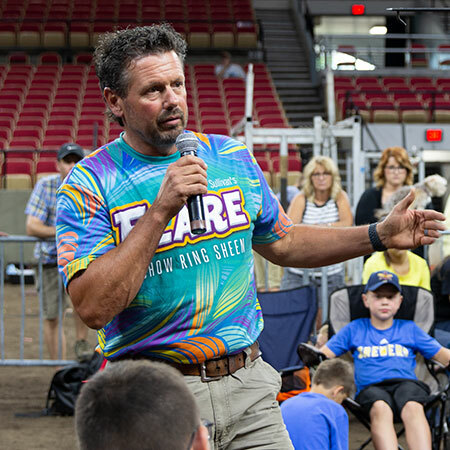 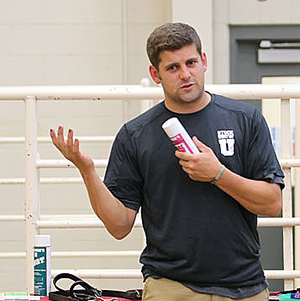 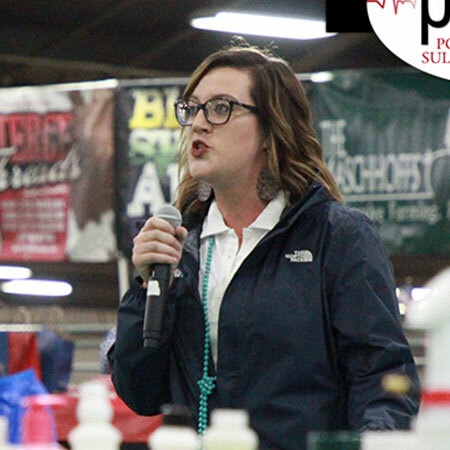 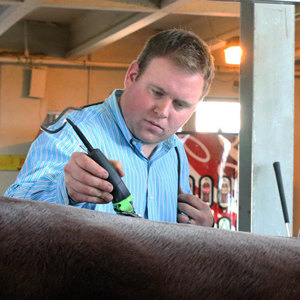 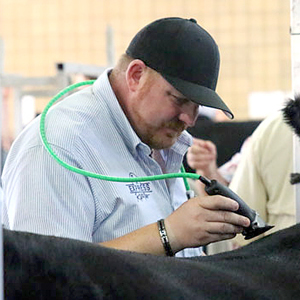 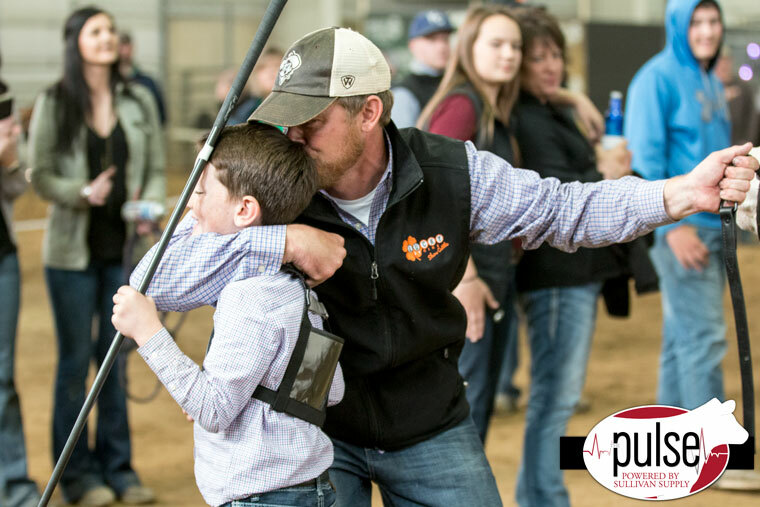 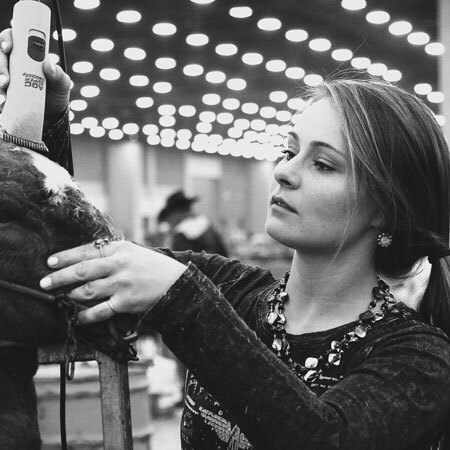 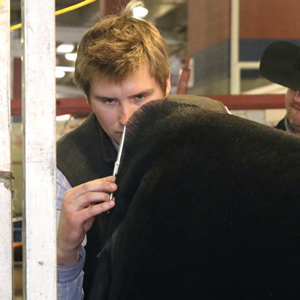 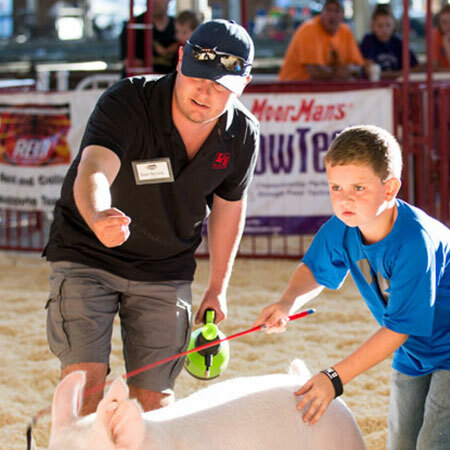 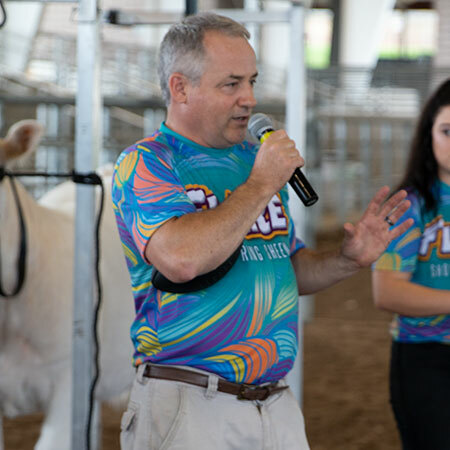 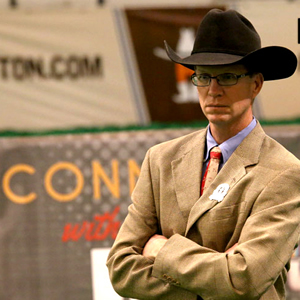 The Oklahoma native has been raising and selling champions throughout the national circuit. 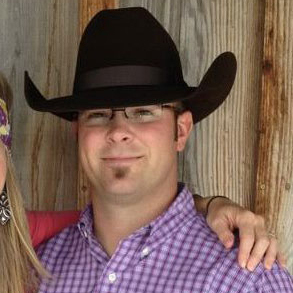 Jerrod and his wife Blayne have a son, Kelton, and a daughter, Kennedy.